What is this piece of art? One of my swedish friends linked it to me, and I really like it. 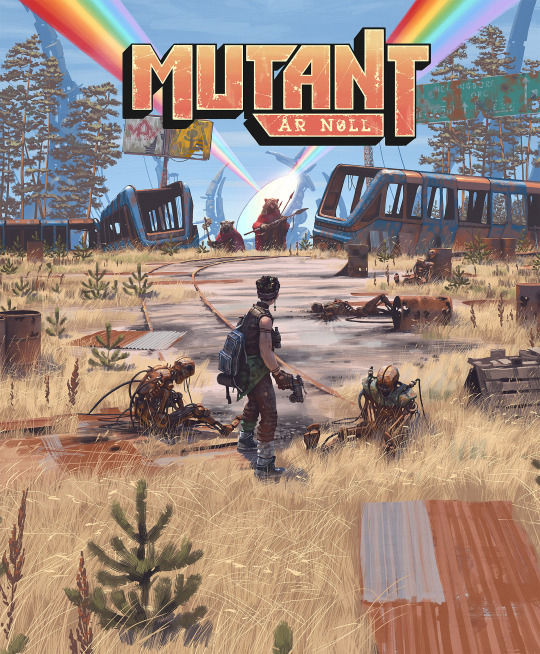 Is this the Swedish Mutant: Year Zero cover art? I like this one a lot better, either way. That is the cover art for the MYZ starter book. Very nice, but the English version cover is nice too.